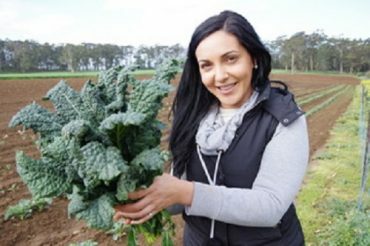 Emma Germano was recently elected President of the Victorian Farmers Federation’s Industrial Association and is President of its Horticulture Group. She shares her thoughts on what makes a good leader. Plan now to have your say at this year’s Rural Women Uncovered event hosted by the Victorian Farmers Federation at the Vibe Hotel, Marysville, on 13–14 September 2018.